The Enemy Models are awesome and look really nurglish, but one thing that really bothers me are the Equipment Models, they vary greatly from the one I know from the boardgame, especially the iconic Space Marine Power Armor. I hope it would be possible to stick more to the original Equipment Models for the final game :). Nope. 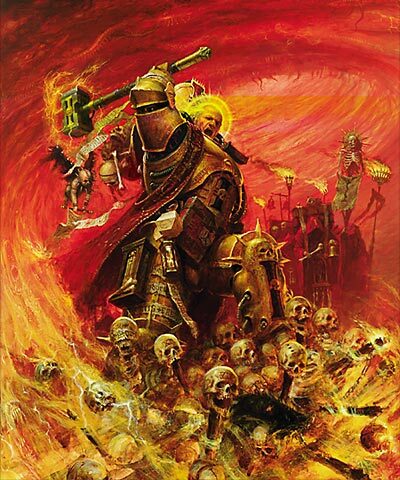 Not Space Marines. No Black Carapace or any other Gene Seed. 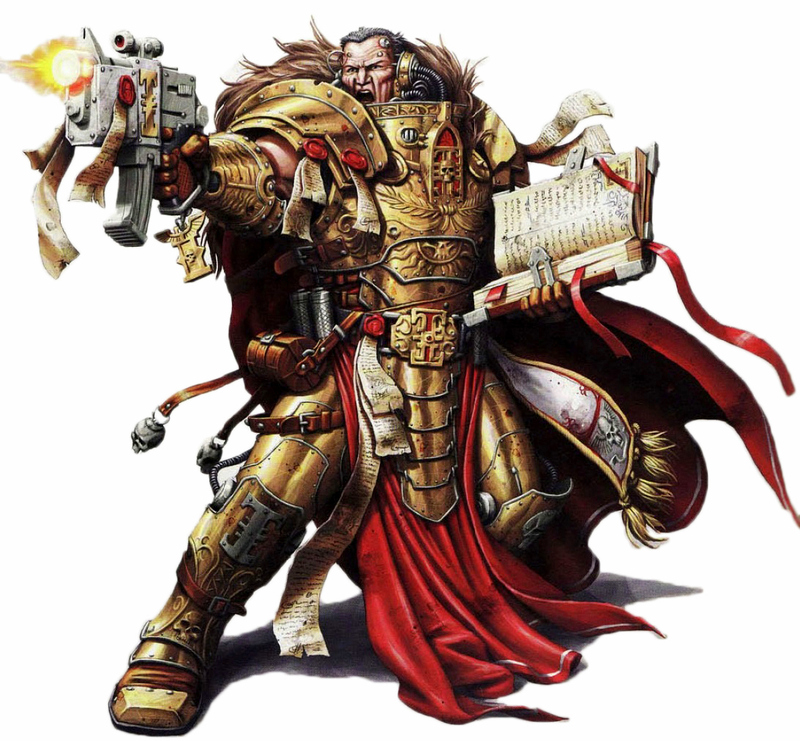 Worth remembering that space marines essentially wear a uniform. Inquisitors are free and by lore often wear gear that suits their individual needs and personna. Gotta remember they aren't space marines. Alright, i agree :), but Power Armor is still the best Mankind can forge (beside Terminator Armor which is very rare), and should look like it.